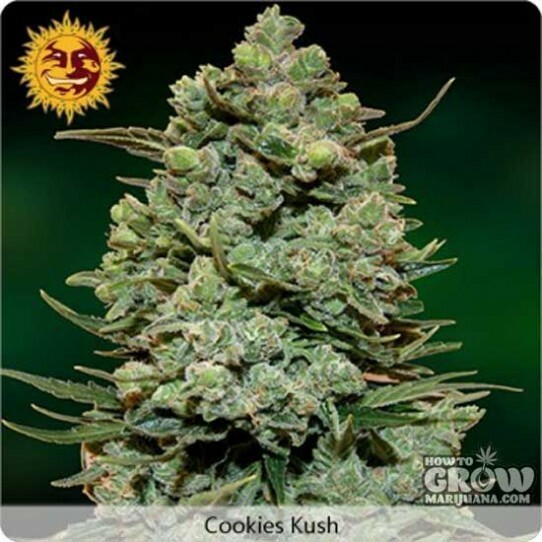 Why buy Barney’s Farm – Cookie Kush Feminized Seeds here? i have been growing for a while now, started as a care free grower and just left nature do its thing, never a good yield but always had a half decent smoke. Now my medical condition has taken a turn for the worse i have to get abit more technical now im growing inside, i understand about the npk and micro nutrients as well as sugars for the bacteria in the soil. So this question may sound abit stupid considering the bank of knowledge i already posses, the ph level in my growing medium is currently 7 (very alkaline) and my understanding is that it should be around 5.5 to 5.8, how would i go about making my growing medium ( canna terra pro mixed with canna coco pro plus) to an acceptable ph level for the cookies kush to feel right at home? A PH of 7 isn’t alkaline, it’s neutral. Depending on how you measure it, it is probably just fine. Vinegar mixed in the water would bring it down, but not too much.